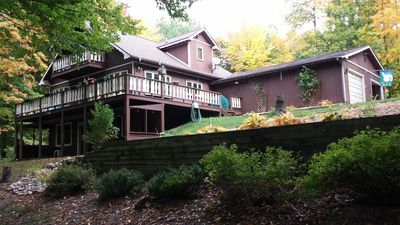 Updated 2000 sq. 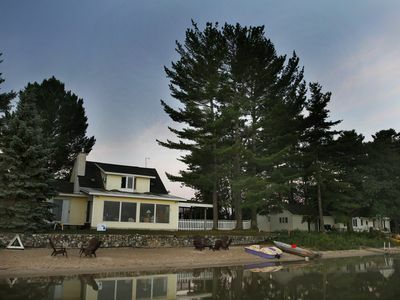 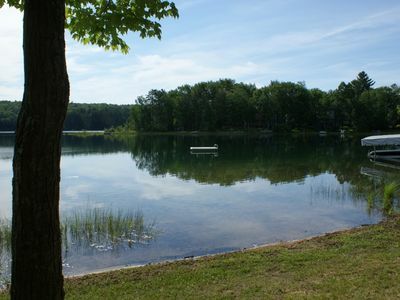 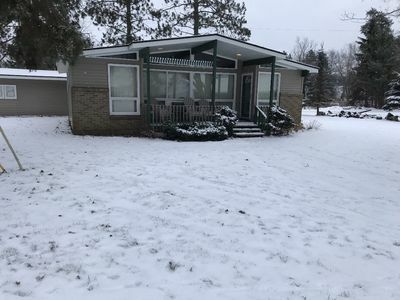 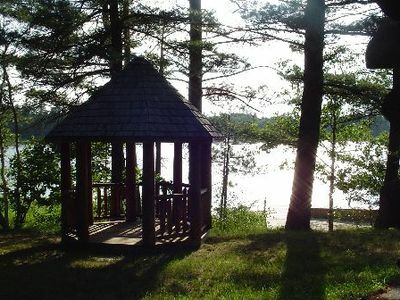 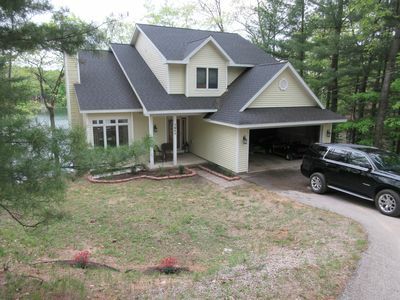 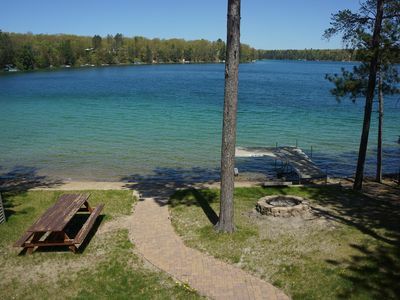 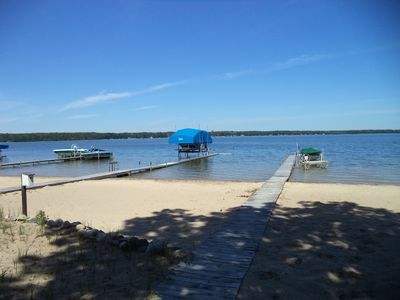 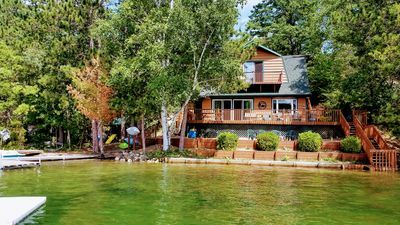 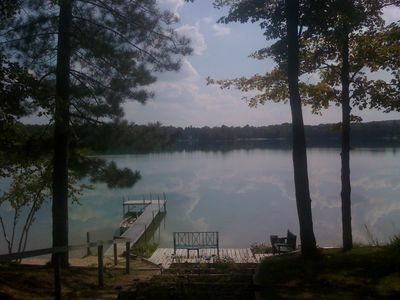 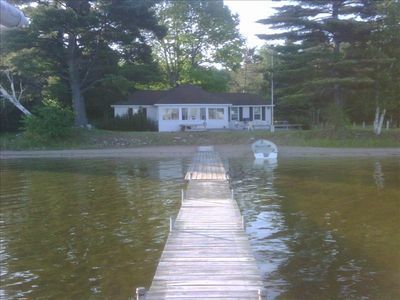 ft. cabin located in beautiful Gaylord MI. 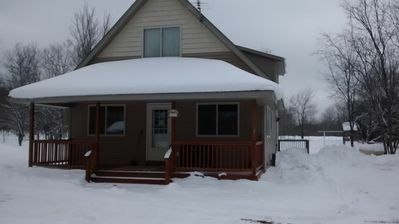 Come and stay in close proximity to skiing,Updated 2000 sq. 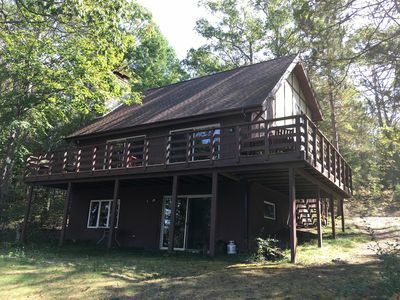 ft. cabin located in beautiful Gaylord MI. 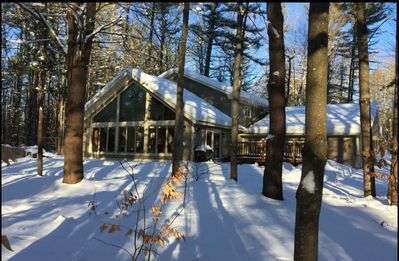 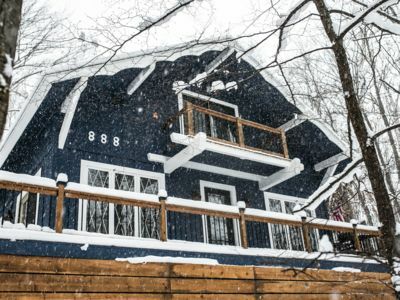 Come and stay in close proximity to skiing, snowmobiling, golf, and more. 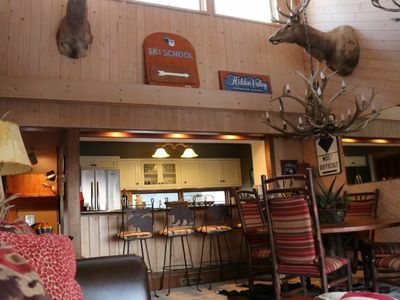 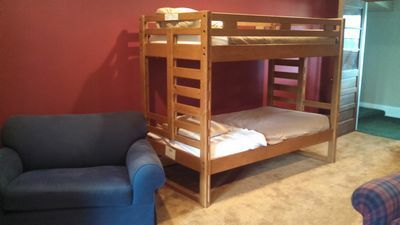 The cabin has 3 bedrooms, featuring 6 queen beds, 6 singles, and 2 bathrooms. 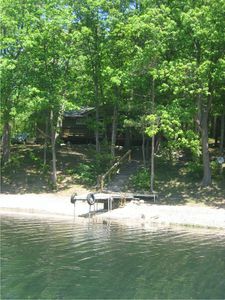 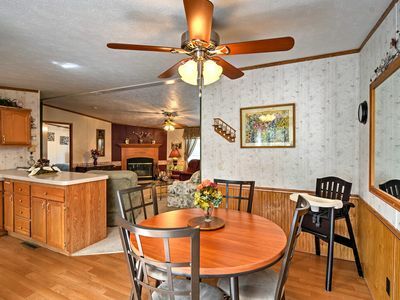 Guest will find a full kitchen, washer, dryer, grill, and fire pit. 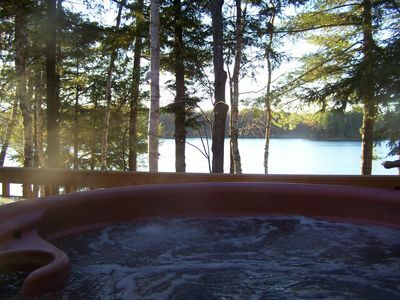 Pool and hot tub are located at the club house just a minute drive from the cabin. 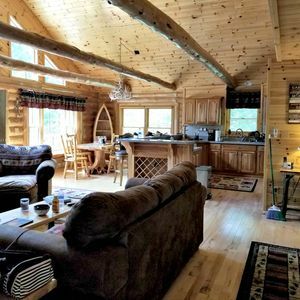 We hope our guest spend time together enjoying the breathtaking scenes of being outdoors and the cozy ambience inside the cabin.